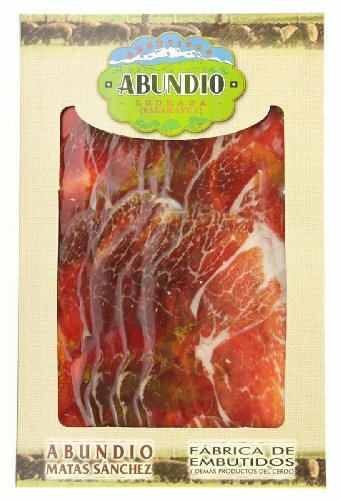 A 100 g pack of sliced Iberico ham for the ultimate in convenience. ÊEnjoy one of the finest hams the world has to offer without having to slice. 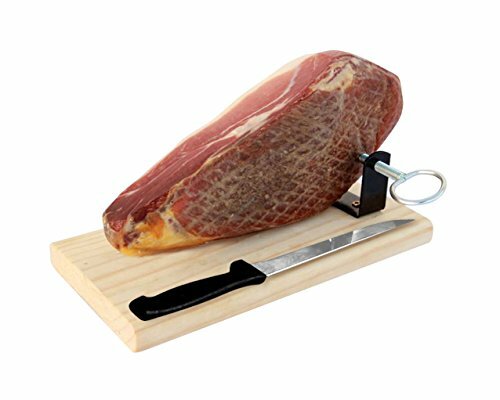 Jamon: Spanish for 'ham'. ÊEasy. 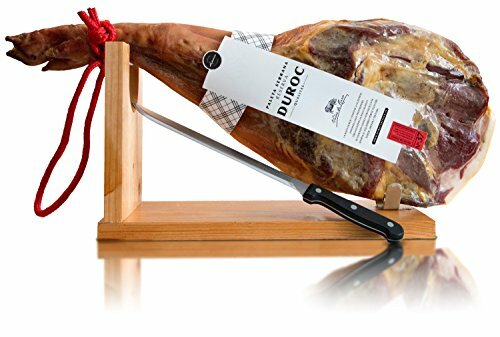 Iberico: ÊAn 'Iberico' ham is fundamentally different from a 'Serrano' ham because the pig used is a different race - the black-footed, Iberian pig. ÊThe properties of the meat produced by this pig are what gives Iberico ham it's highly sought-after characteristics: a richer, darker colour; a stronger, more complex flavour; fine veins of delicate fat running through the meat etc. Cebo: This is the non-acorn fed variety of Iberico ham. ÊWhilst the difference in price is enormous, the actual difference in flavour is not so massive. ÊThe main flavour components come from the fact that this is still an Iberico pig, which is common to both 'bellota' and 'cebo' varieties. ÊThe 'cebo' lacks the slight fruity/nutty edge which raises the 'bellota' to caviar status (and price). ÊIf you're new to Iberico hams, this is what we'd recommend as a starting point. 24 months: ÊThis ham is brought to market in the 2nd year after slaughter, which means it has been cured for 24 months. 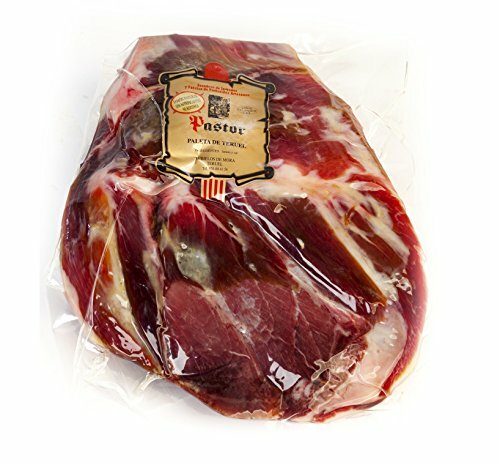 ÊThe longer a ham cures, the longer it has to develop the exquisite flavours and textures typical of Ibericos.